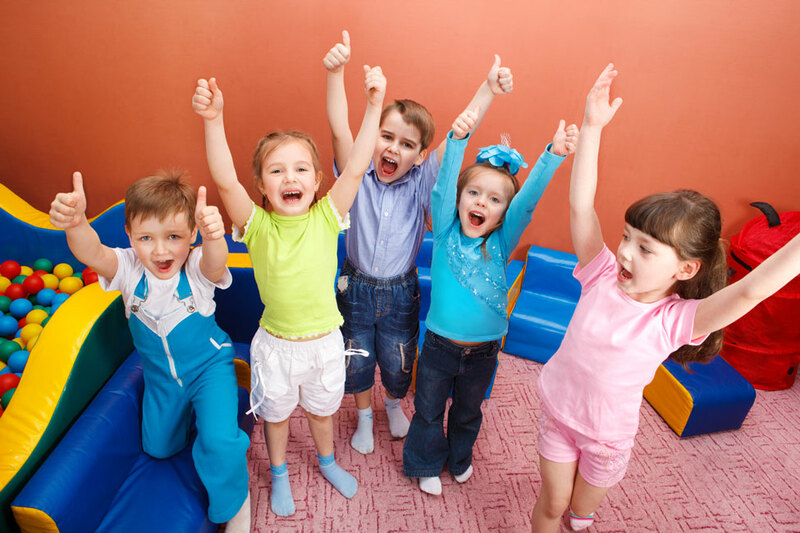 Our clinic is focused on serving children from birth to ten years of age. We can provide assessment and consultation for the older child on an individual basis. 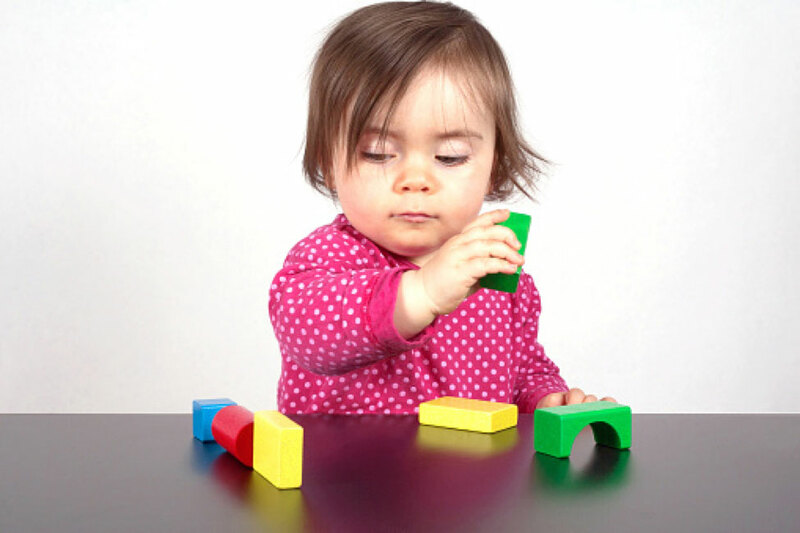 Our goal is to help each child with a motor or developmental impairment reach his or her maximum potential. This includes working with the family to develop an appropriate treatment plan, referral to community resources, and coordination of services with other agencies. 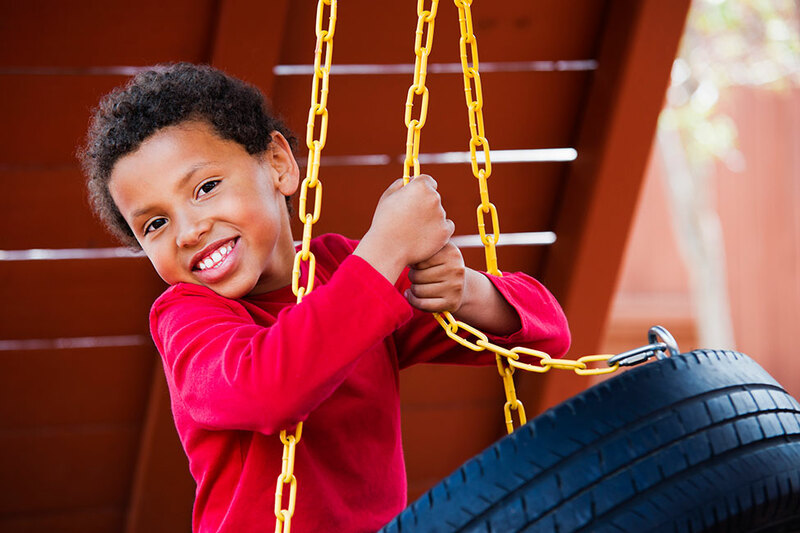 We work to improve a child’s gross motor skills (everyday activity that uses the body’s large muscle groups) which allow the child to reach their full functional potential and highest level of independence. 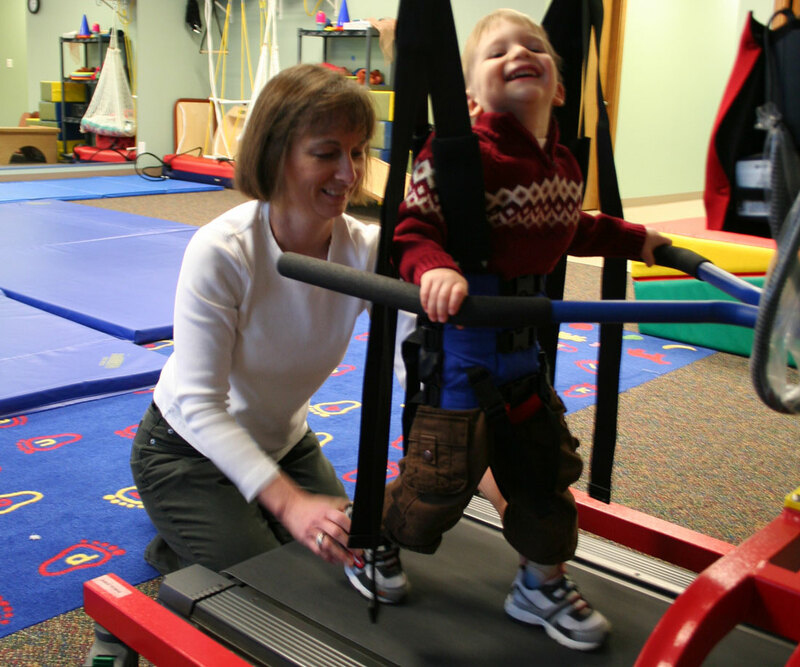 Our physical therapists have training in NDT based treatment techniques; use of therapeutic electrical stimulation; kinesiotaping; treatment using the Lite Gait Trainer/ treadmill; lower extremity orthotic and splinting assessment; infant feeding assessment and treatment. 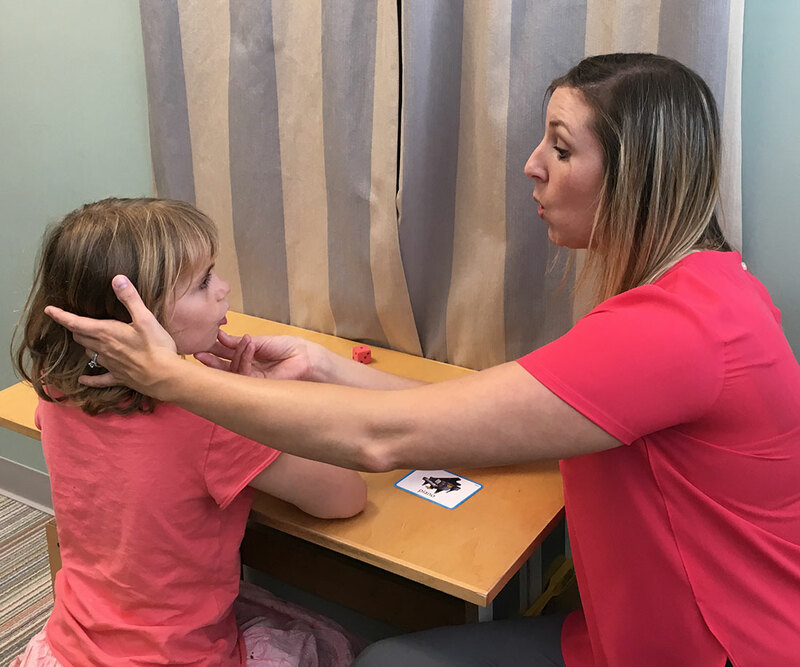 We work to improve a child’s physical development, social/emotional development, cognition, and sensory processing skills to assist the child to maximize their functional potential in all areas of daily living. Our occupational therapists have certification and extensive training in sensory motor based treatment techniques; Integrated Listening System (iLs); Safe and Sound Protocol (SSP); Social Thinking and Social Stories; Sensory Integration Praxis Test (SIPT); Handwriting Without Tears; Beckman Massage for oral motor deficits and feeding issues, and more. We work with children to improve feeding, verbal communication, articulation, and other communication skills which are needed for a child to participate in everyday activities. This is a picture of Betsy and me in the waiting room. 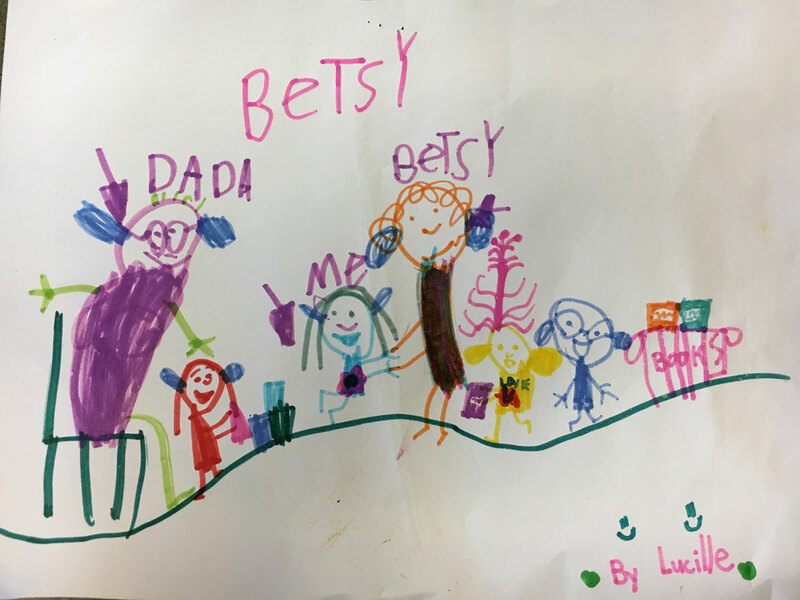 I am holding hands with Betsy. My dad is on the chair. Companies include Premera Blue Cross, Regence Blue Shield, Aetna, First Choice Network, CIGNA and Kaiser Permanente. We are knowledgeable about many programs in the community that have various funding sources for families who need extra financial help.